Light, comfortable short-sleeved shirt for trekking and outdoor life in the summer. 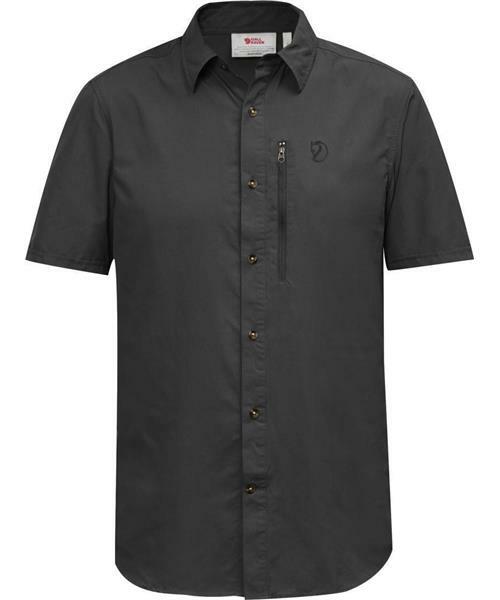 Made from a soft functional fabric that wicks away moisture and feels cool against the skin. A convenient garment that takes up little space when packed – practical when you don’t have much room in your baggage.